Hoodline offers data-driven analysis of local happenings and trends across cities. Links included in the articles may earn Hoodline a commission on clicks and transactions. Prices and availability are subject to change. You don't have to be a hipster to have a good time in Portland. Given the city's trending food cart, brewery and Scandinavian food scenes, it might just be time to finally check out everything Oregon's largest city has to offer. 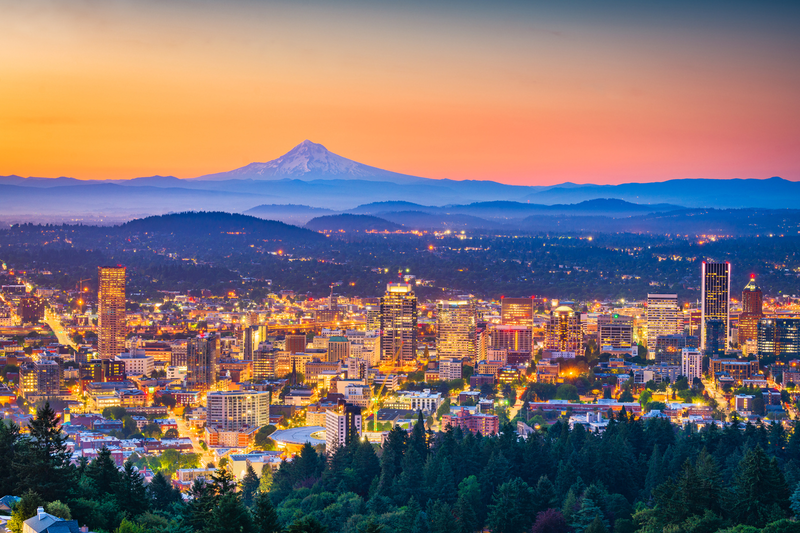 Fortunately, there are plenty of flights between San Francisco and Portland on travel site Skyscanner, meaning you can get your getaway on the calendar and start planning your itinerary. Here's a list of flights, hotels and Portland hotspots to get you started. The cheapest flights between San Francisco and Portland are currently going for $111 round-trip. You'll get that price with both Alaska and Jetblue; however, only Alaska flights are nonstop between San Francisco and Portland. Currently, the best times to book your trip are for Sep. 26 to Oct. 3, Oct. 30 to Nov. 1, or Nov. 29 to Dec. 3. Click here to check out available flights. 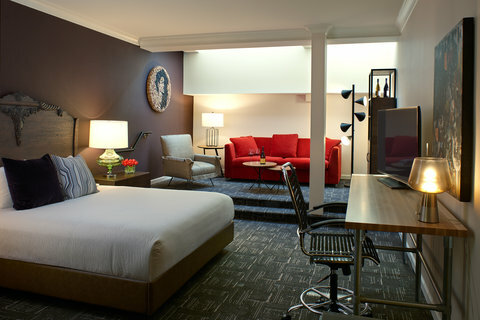 One top-rated place to stay is the Kimpton Hotel Vintage Portland, which has rooms for $139 per night. Located in the heart of downtown Portland, Hotel Vintage Plaza is a European-style boutique hotel in a turn-of-the-century brick building that blends Old World hospitality with New World luxury. The hotel pays homage to the organic beauty of Portland and the lush neighboring vineyards, with each guest room named after one of Oregon's wineries. Another option is the Ace Hotel Portland. It currently has rooms available for $130 per night. Ace Hotel Portland melds a vintage motif and modern edginess in Portland's historic downtown, near Portland State University and the Pearl District. The bohemian, hip hotel is just blocks from Powell's Books and within walking distance of the Portland Art Museum, Pioneer Square, and other retail shops. For LGBT travelers, there are several popular gay bars directly across the street. Currently, rooms at the Lion and the Rose Victorian B&B Inn are going for $155 per night. Housed inside a historic northeast Portland home, this bed and breakfast has six rooms and a meeting/reception space that can accommodate up to 75 people. Breakfast is served daily, and afternoon tea is available on request. It's conveniently located in the historic Irvington neighborhood, near Lloyd Center, the Oregon Convention Center, and downtown Portland. 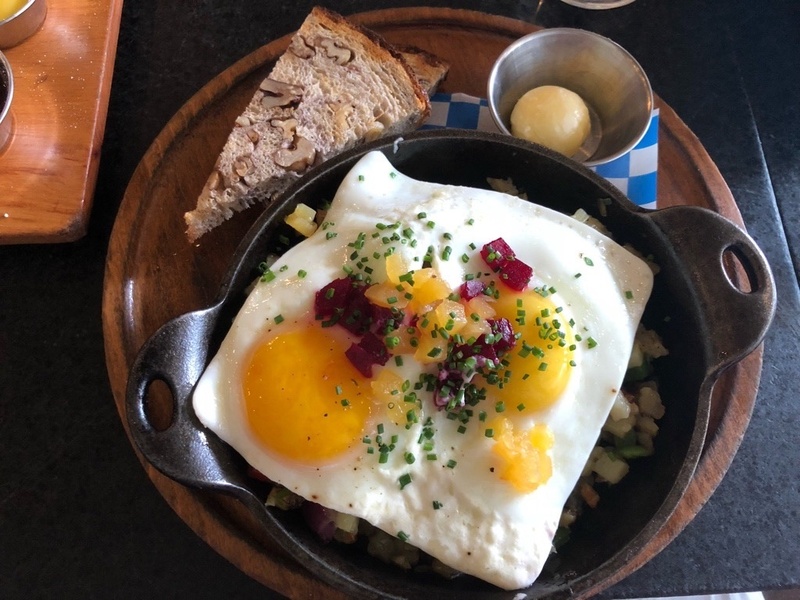 Broder is a Swedish breakfast and brunch eatery in Portland with four locations around the city. The restaurant is open between 8 a.m. and 3 p.m. daily. "Square eggs? Yes, please," wrote Derrick S. on Skyscanner. "Nice little spot for brunch. The Danish pancakes were light and fluffy, and the eggs and hash were square and delicious." 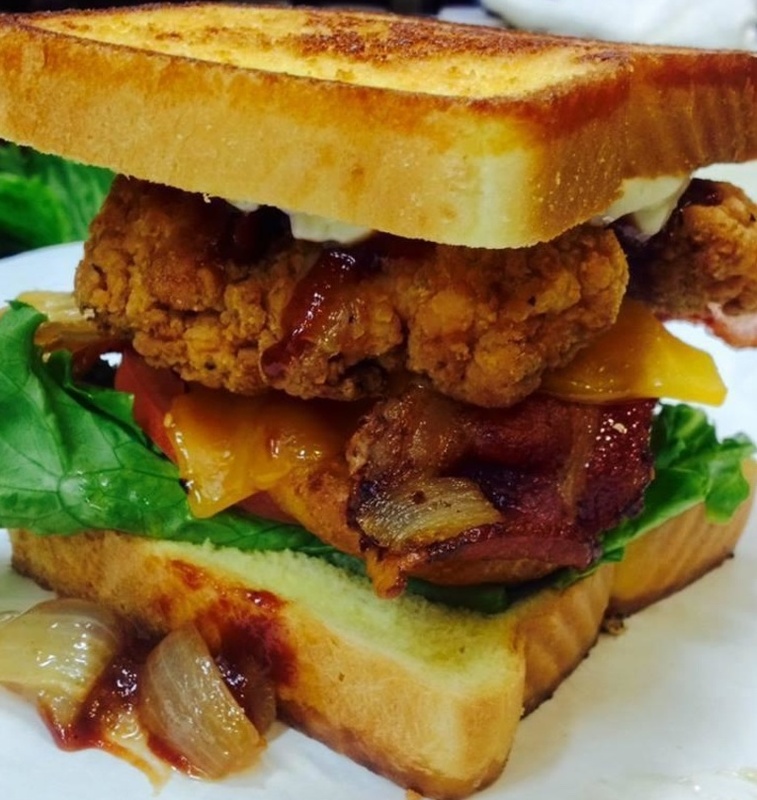 "My favorite breakfast spot in all of Portland," added Breanna R.
On the Brunch Box cart's menu, you'll find creative spins on burgers, breakfast sandwiches, fries, milkshakes, and chicken, along with indoor seating and expanded hours. "I love the creativity of the menu," wrote Ashley J. on Skyscanner. "There are a lot of burger joints around, but this one stands alone." "This is my number-one place I'd recommend in Portland," added Jamelyn-Ann H. "Always try something new, and you'll never be disappointed." "I didn't even know I enjoyed spam until I tried the Hawaiian Breakfast Sandwich," wrote KaraLee M. "I wish I lived here so I could try their other creative compilations." Cascade Barrel Brewing House is one of Portland's most popular breweries. "Cascade is a pioneer of the Northwest-style sour beer movement, thus making a visit to this Southeast Portland artisanal brewery a must-see stop for those with an affinity for this type of beer," wrote Mary G.
"Known for their unique sour beers, Cascades features an ever-changing brew list and plenty of outdoor seating," added Yogic Traveler. "This was my first chance to taste a variety of sour beers," wrote Chris P. "It takes a bit of getting used to, but it was well worth the effort. 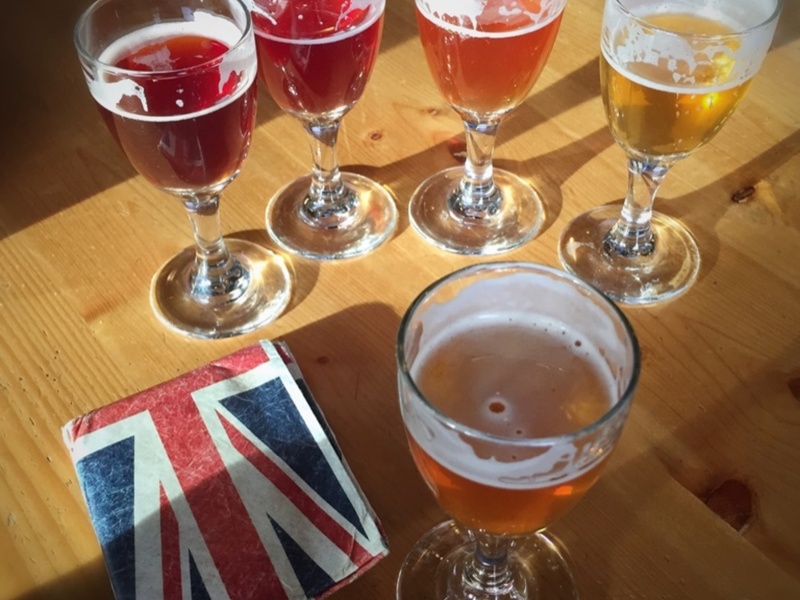 I like the sampler, as it gave me a chance to try a variety of options."